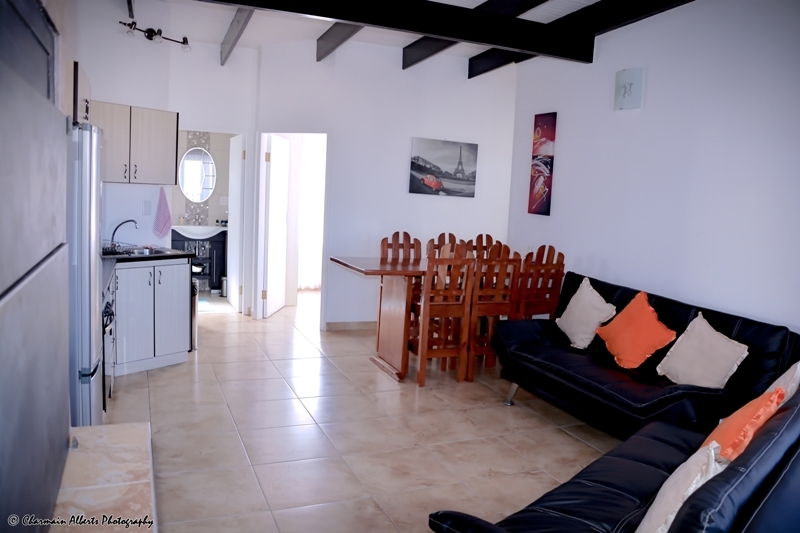 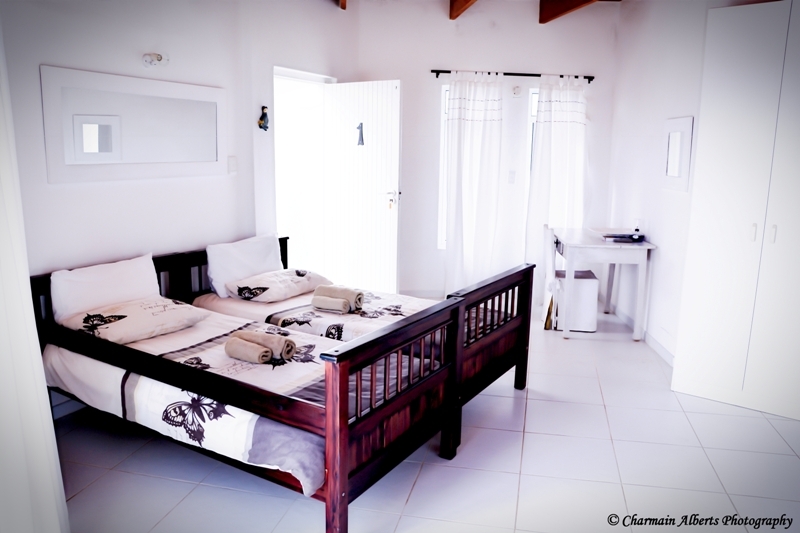 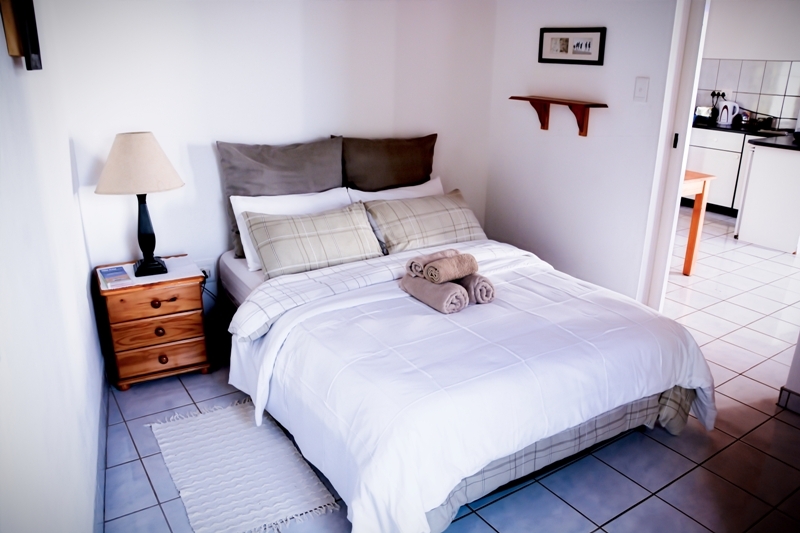 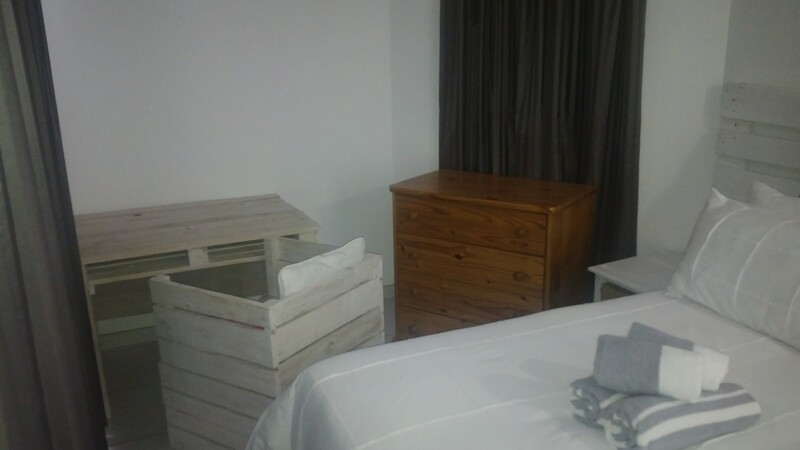 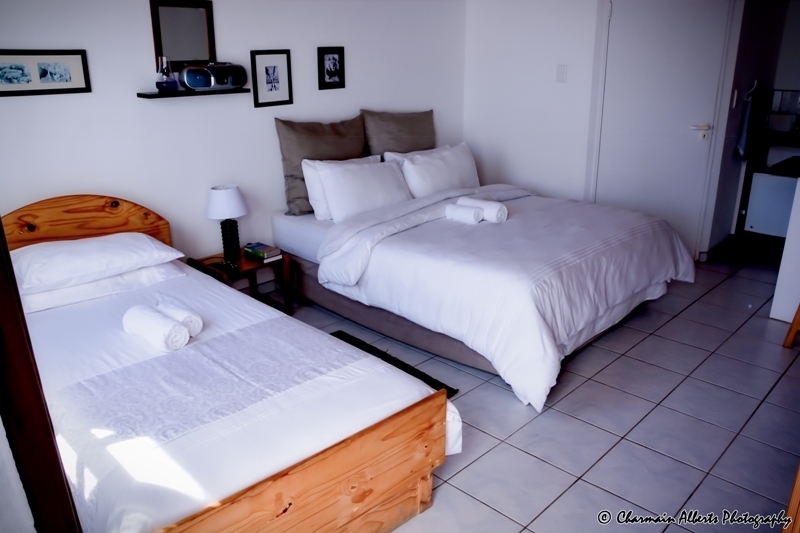 We are an upmarket self-catering establishment, featuring 8 fully equipped and well-appointed self-catering units. 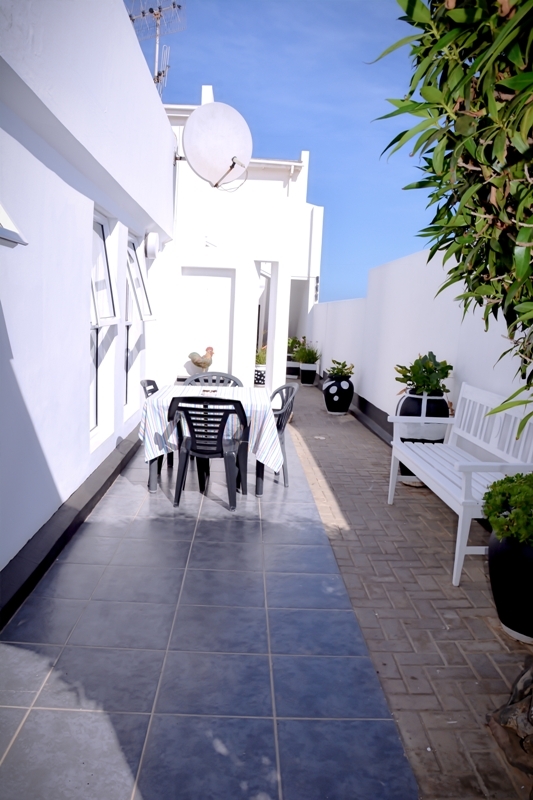 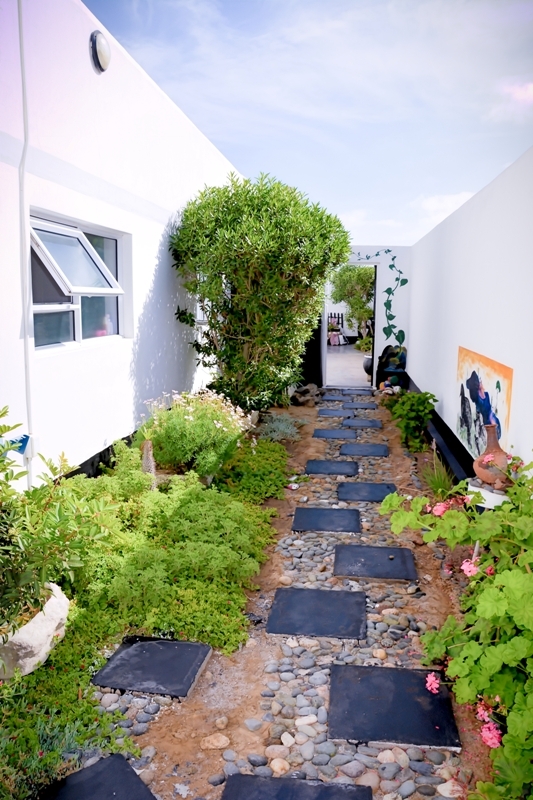 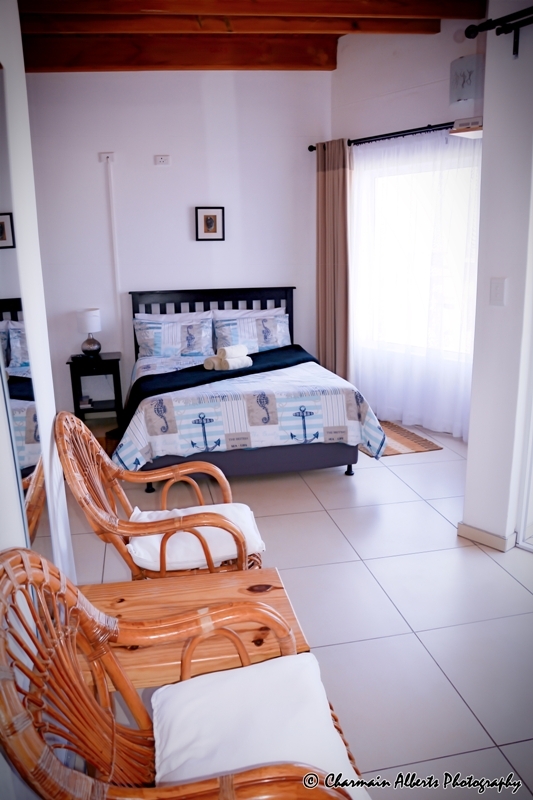 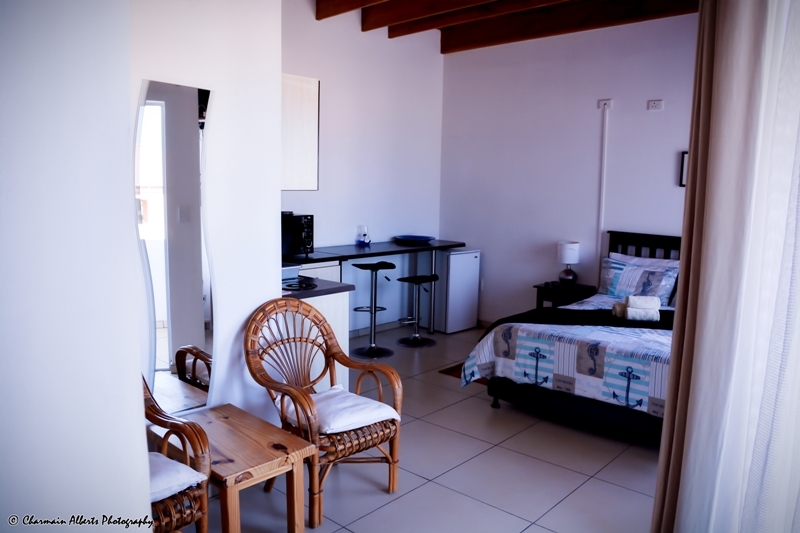 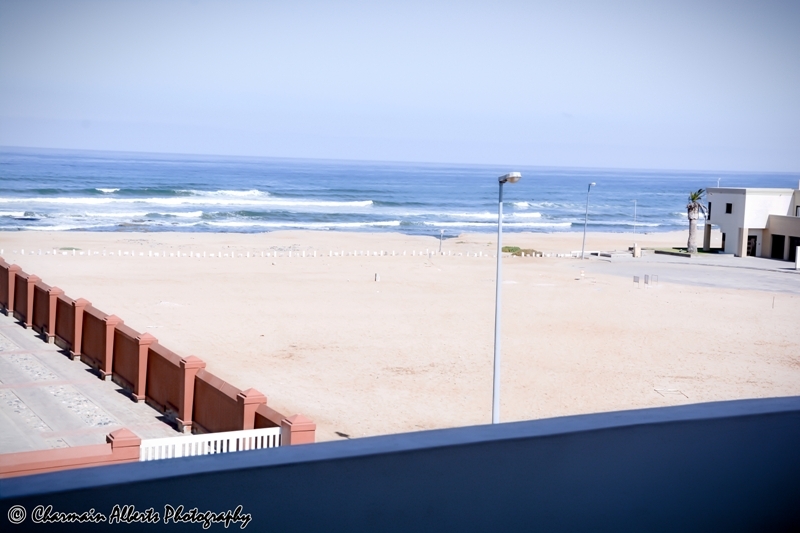 Situated in a quiet and upmarket neighbourhood in Swakopmund, with the beach literally one minutes’ walk away. 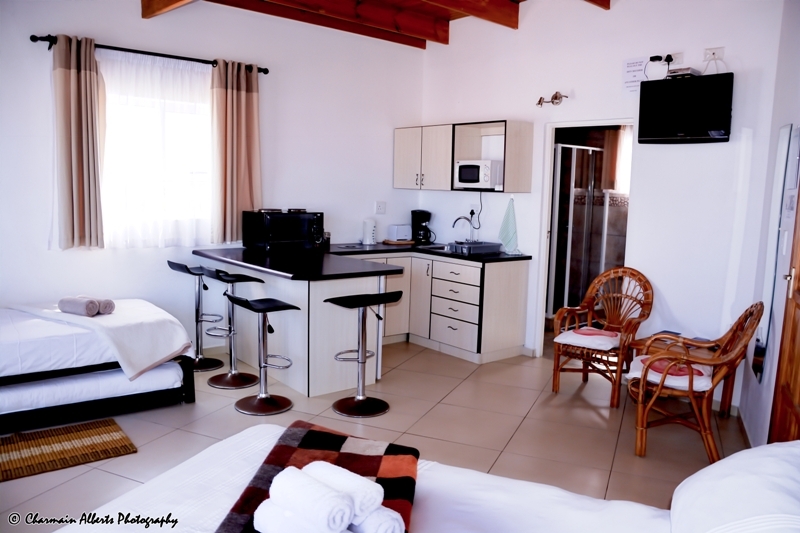 Although all units are self-catering arranged and equipped, we do offer breakfast, lunch and dinner on request at very affordable prices. 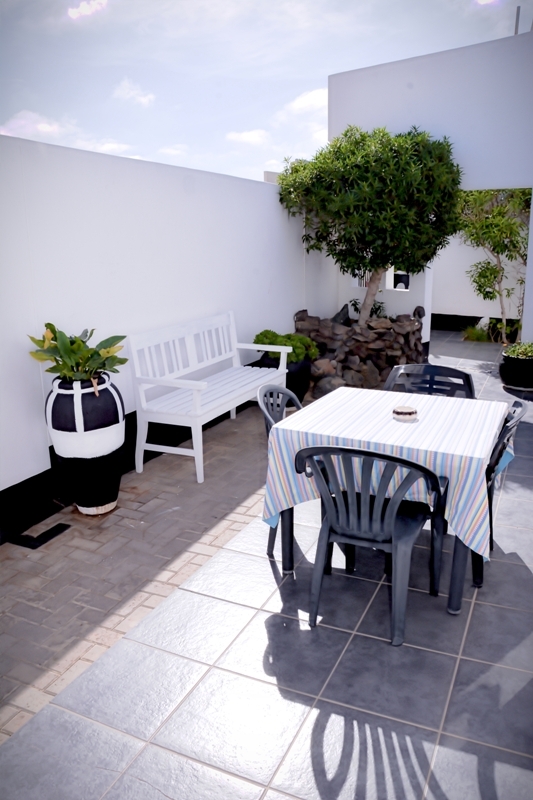 We can also do conferences, catering arrangements for any business group/company or organisation. 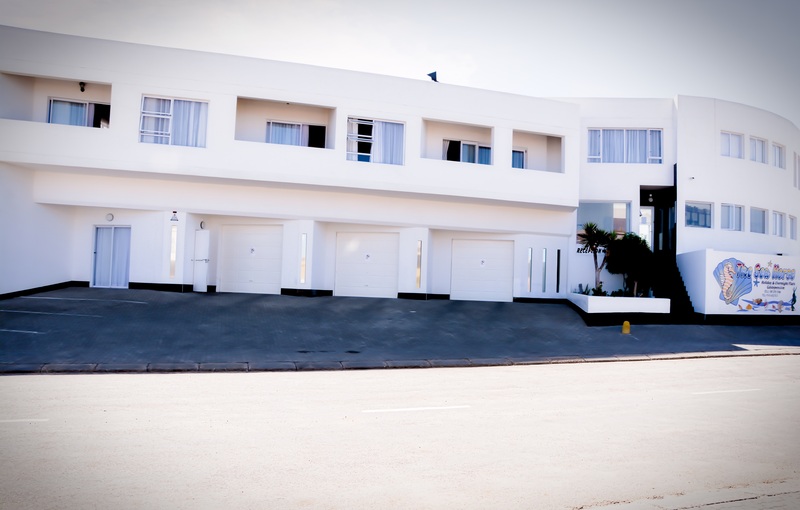 We offer free safe and secure on-site and off-site parking to our guests. 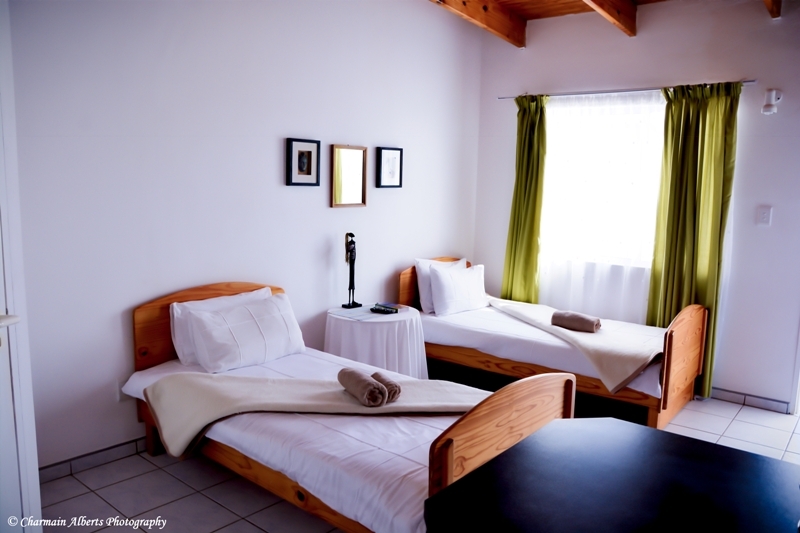 Complimentary high speed WI-FI is available to all registered guests. 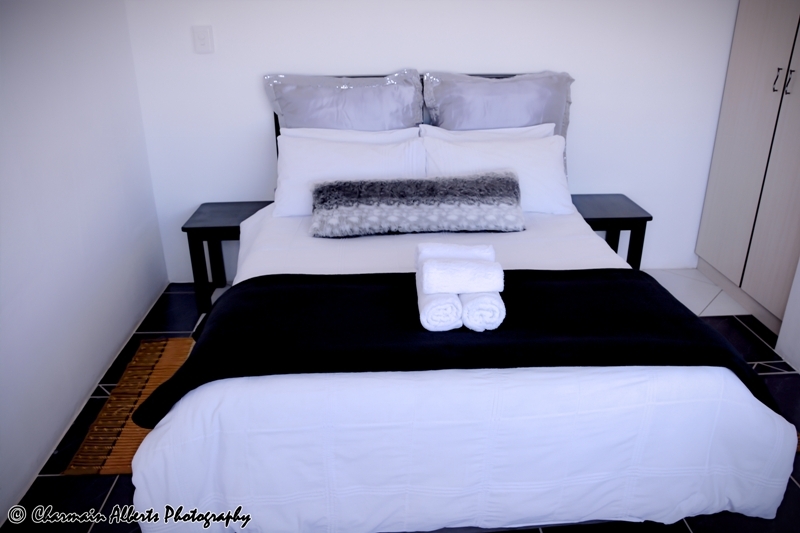 Daily housekeeping service, and laundry service available upon request.